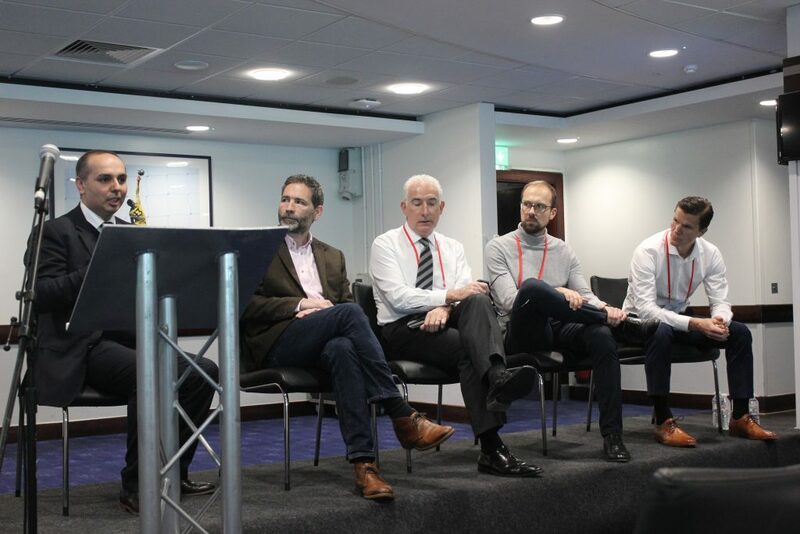 Moves to put innovation into practice to improve the management of type 2 diabetes were shared at a digital health event. 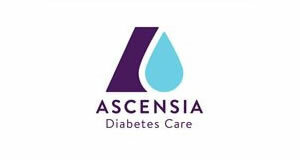 Ascensia Diabetes Care sponsored and organised the session at the Giant Health Event on Thursday, November 22, during the final day of the two-day conference staged at Chelsea Football Club in London. It was designed to examine and discuss ways to introduce digital innovation into health to improve outcomes for people with type 2 diabetes, including how start-ups can best team up with established global companies. An update on the Ascensia Diabetes Challenge was also provided at the morning session called ‘Transforming type 2 diabetes management’. Birmingham GP, Dr Masood Nasir, who is also Associate Chief Clinical Information Officer at NHS England, told delegates about a successful move to digitise parts of his practice, including an app to order repeat prescriptions and overhauling the website to incorporate a new range of useful and time-saving functions. An update on the Ascensia Diabetes Challenge was provided. Whisk was announced as the winner of the Ascensia Diabetes Challenge at the American Diabetes Association’s 78th Scientific Sessions in Orlando in June, winning a cash prize of €100,000. It capped a worldwide search to find digital solutions to support type 2 diabetes management, which resulted in 116 entries from 25 countries. The digital culinary coach uses artificial intelligence (AI) to provide personalised food recommendations through extensive food ontology known as the Food Genome™ and, as a result of winning the competition, it is being adapted by Ascensia to help people with type 2 diabetes manage their diet better. Using readings from Ascensia’s blood glucose monitoring systems, the AI will learn how the user’s blood glucose readings react to specific foods and recipes, allowing them to build a tailored meal plan for their diabetes that can help to keep their blood glucose in range. xbird’s software analyses micro-movements, collected by smartphones and wearables, and cross-references them with historical blood glucose data, with the aim of being able to predict and detect potential hypo and hyperglycaemic events. By automatically completing the patient activity diary through the analysis of smartphone sensors, the xbird system aims to support behavior change for patients by automatically identifying lifestyle patterns and providing tailored individualised messaging. The initial pilot with Ascensia is designed to run an internal validation of the system with data from Ascensia. Following this, the aim is to test the functionality of the xbird technology for people with type 2 diabetes by linking the activity diary to blood glucose data from people with diabetes. US-based Qstream was also awarded a runner-up prize for its mobile learning platform that combines a concept known as spaced education with engaging game mechanics. 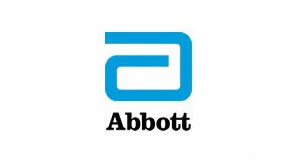 This platform is designed to encourage meaningful behaviour change and has been proven in a recent randomised trial to generate sustained and meaningful reductions in HbA1c in people with diabetes. 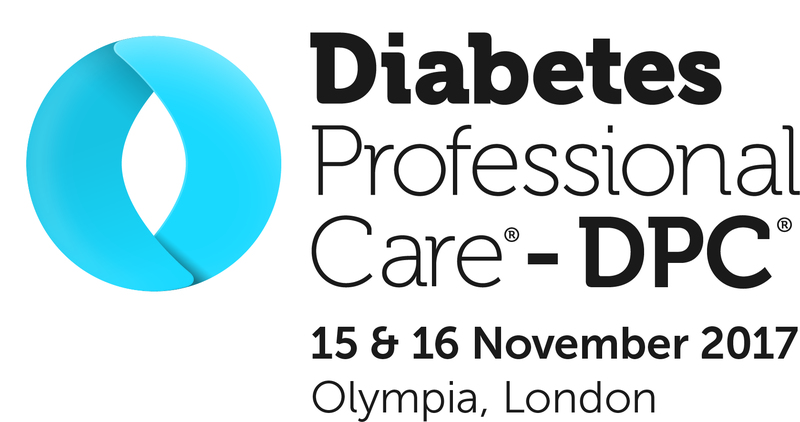 During his session ‘Improving outcomes for diabetes patients through mobile microlearning’, Michael Connolly, from Qstream, spoke about all of the published research which proved the benefits of his company’s approach. 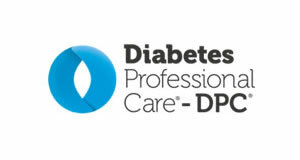 Qstream is initiating a pilot to test their micro-learning approach to diabetes education. This pilot aims to recruit around 500 people with type 2 diabetes who are using the CONTOUR DIABETES app. They will be asked to take part in a 12-week diabetes education programme about nutrition, exercise, medication adherence and glucose management. This pilot is designed to determine whether this education program can generate solid user engagement. Using data from the CONTOUR DIABETES app, it will also help to determine whether the use of Qstream can improve blood glucose levels. Sally Fairbrother, Global Franchise Head of Ascensia Diabetes Care, then delivered a session called ‘Speaking the same language’ where she talked about start-ups working with multinational companies, highlighting the differences in speed, the need to understand complexity of corporate companies and the importance of pilots.